This presentation provides guidance on how to implement an integrated design approach that achieves the energy and performance goals of an owner. Material will include Energy Targets for Building Codes, Building Energy Quotient program, Building Systems’ Technical Commissioning and successful applications of the Advanced Energy Design Guides for 30% and 50% savings over Building Code requirements. The integrated design approach is the vehicle by which “Net-Zero Energy Buildings” will be achieved and both national and international facilities that have achieved this level of performance will be presented. An overview of achieving “Net-Zero and Beyond” buildings will be presented along with prescriptive guidance for net-zero facilities will close out the presentation. Explore the difference between conventional design-bid-build process and the integrated design-bid-build project process. Identify how to establish and achieve energy targets for a new building. Discuss how to assure proper building systems’ performance before turning over to the owner. Examine how integrated building systems were able to achieve energy goals and even net-zero performance. Terry E. Townsend has served as president, treasurer, vice president, Region VII director and regional chair for ASHRAE, and held all offices in the Tennessee Valley Chapter. His achievements include accelerating and expanding the Advanced Energy Design Guide series; setting more stringent savings for ASHRAE’s energy standard; chairing the Building Performance and Metrics Steering Committee that coordinated the activities of special projects, including the development of publications, tools and guidance on how to measure a building’s performance, how to improve, on an on-going basis, and sustain peak building performance; oversight of a carbon emissions calculations tool being developed by the U.S. Department of Energy’s National Renewable Energy Laboratory; and support of the DASH: Database for Analyzing Sustainable and High Performance Buildings being developed by the Green Building Alliance. He was the ASHRAE representative to the ASHRAE/USGBC Steering Committee and ASHRAE liaison to both the American Society for Healthcare Engineering and the National Environmental Balancing Bureau. He is the recipient of the Exceptional Service Award, the Distinguished Service Award, a Region VII Technology Award, a Regional Award of Merit and a Chapter Report Award. Going from “energy efficiency & proper IEQ” to Net-Zero Energy Buildings will be introduced as a lead-in to the “Energy Goals and lntegrated Design” seminar which will take place the following morning, August 10, 2016 from 8:00-10:00 am. Click here for more details on the Energy Goals and Integrated Design seminar. 45 schools are participating in the 2015-16 Green Schools Quest. At each school, Green Teams are hard at work devising and implementing – with the help of a USGBC-MGC Green Mentor – creative, effective and no or low cost sustainable practices for their school. Join us at the 9th Annual Green Schools Event, taking place as our April program, when we’ll announce the winners and celebrate participants of the 2015-16 Green Schools Quest! Several winning schools will take the stage to tell the fun and inspiring stories of their experiences. Additionally, attendees will find out how they can participate in the 2016-17 Green Schools Quest, as schools or mentors. 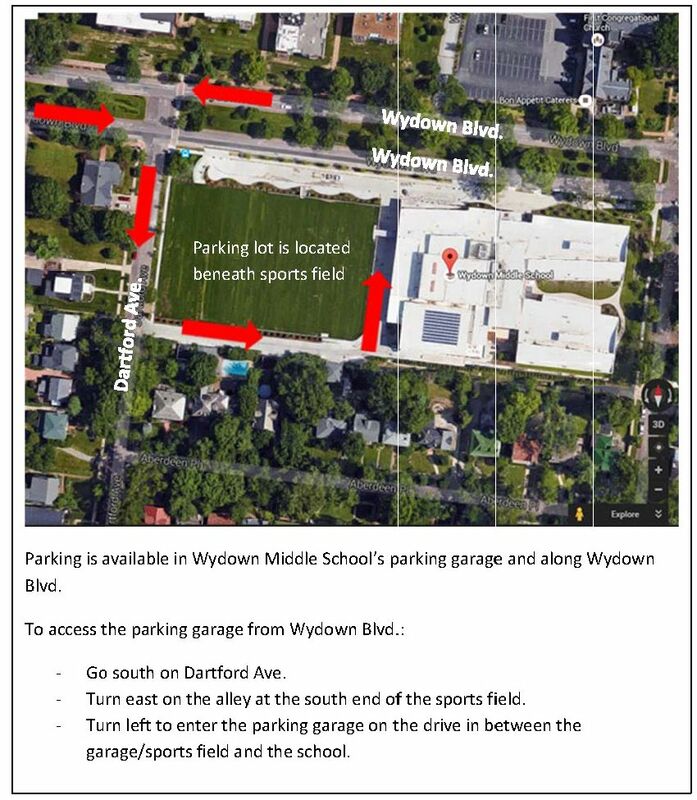 Parking is available in Wydown Middle School’s parking garage which is located beneath their sports field or along Wydown Blvd. Click here for details on locating the parking garage. With the advance of climate change and intensification of natural disasters, resiliency is becoming increasingly important to building design and construction. This seminar will examine three new pilot credits outlined below which aim to ensure that design teams incorporates planning and design for natural hazards and vulnerabilities including functionality of buildings in the event of interruptions in power or heating fuel. Assessment and Planning for Resilience encourages project leaders to consider and plan for a location specific natural hazards and the long-term effects of climate change. Design for Enhanced Resilience ensures that the top hazards identified in the first Resilient Design pilot credit are addressed through specific mitigation strategies. Passive Survivability and Functionality During Emergencies encourages buildings to stay functional—with livable temperatures and access to potable water—during an extended power outage or loss of heating fuel. Mary Ann leads a consultancy focused on accelerating shifts in design of the built environment to sustainable and resilient outcomes. 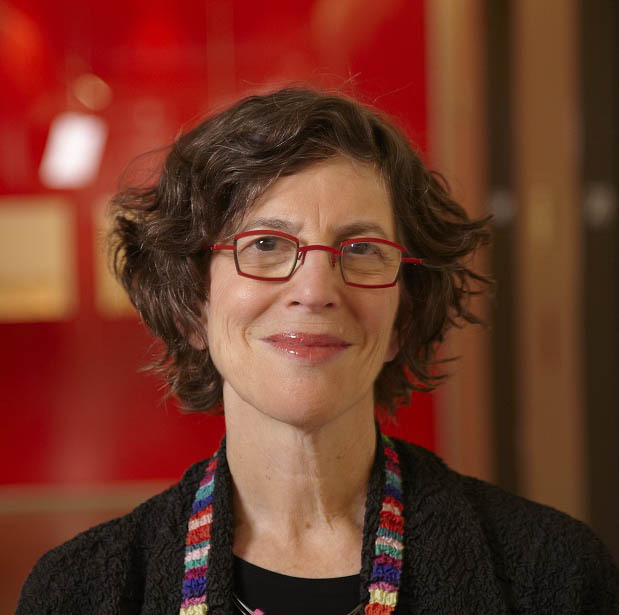 She is an Adjunct Faculty at Washington University in St. Louis and also serves on the Advisory Board of the Resilient Design Institute. Mary Ann’s devotion to sustainability has extended outside her professional work through her role as an author, lecturer, community advocate and volunteer at the local and national level. Mary Ann served as Program Commitee Chair for Greenbuild, the USGBC International annual conference for 5 years. During that time, she also helped lead the USGBC response to Hurricanes Katrina and Rita that resulted in the publication of The New Orleans Principles. Mary Ann currently serves on the USGBC-MGC Board of Directors. Click here to view list of attendees (PDF). This seminar will explore Washington University’s innovative Green Rehab Experiment. 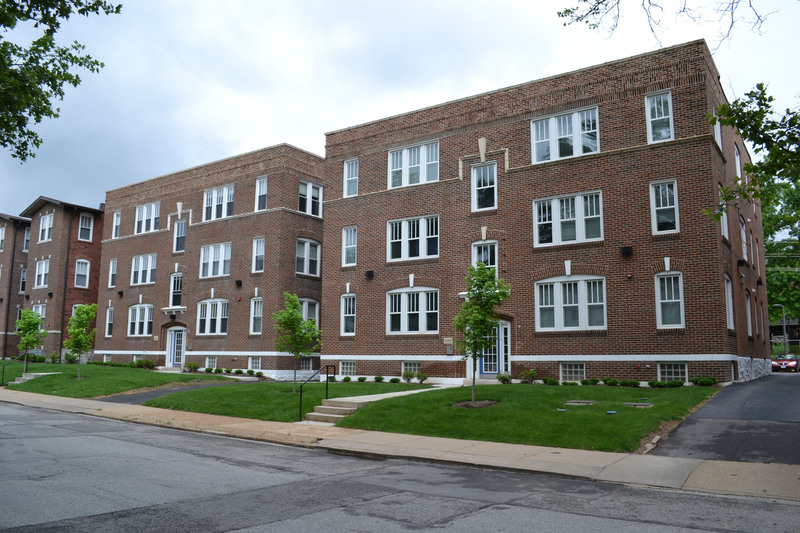 This multi-disciplinary applied research project aims to chart a path towards net-zero energy performance for 100-year-old, multi-family buildings within market constraints, while transforming the interiors to meet contemporary housing demands. Outcomes are measured through the comparison of control (standard specification) and experimental (high-performance) buildings with the goal of improving building and occupant performance. The project engaged interdisciplinary groups of students, faculty, researchers and allied professionals to renovate Quadrangle Housing apartment buildings into comfortable, low-carbon student housing. Presenters Koster and Valko will explain the sustainable design strategies implemented, the procedures and tools used for monitoring, findings based upon the data that was collected, and policy implications for multi-family net zero energy building. Donald is a practicing architect and educator. As a senior lecturer, he teaches undergraduate and graduate design studios and seminars on sustainable, community-based design and development and architectural representation. Donald has received numerous honors for both academic and professional work, including the AIA School Medal and multiple AIA Awards in Architecture. He has been awarded public service and collaborative community health grants in support of his community-based teaching and research. Dedicated to the education of designers committed to work in both the public and private realms, his practice-based teaching and research has included leading the student design of a sustainable community marketplace and urban agriculture project in The Ville neighborhood of St. Louis in collaboration with the St. Louis chapter of the American Institute of Architects, adaptive reuse proposals on the St. Louis Riverfront, and environmentally responsible, affordable housing projects in north St. Louis and The City of University City. Phil works with senior administrators, faculty, staff, and students to incorporate and implement sustainable practices into the university’s strategic planning, operations, and resource management. In the last few years, Phil and the team of campus collaborators have significantly expanded Washington University’s sustainability efforts. 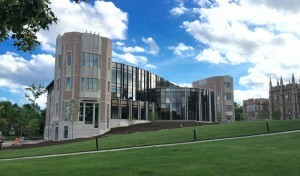 The university is now home to 21 LEED certified projects, including two major LEED Platinum projects. To-date, Phil has led the development of 550 kilowatts of solar PV on university-owned property. He spearheaded the creation of an updated Strategic Plan for Sustainable Operations scheduled to be released in February 2016. Phil has also collaborated on a number of regional and state sustainability efforts, including: the 2012 Sustainable Land Lab competition hosted in partnership with the City of St. Louis, the steering committee appointed by Governor Nixon to develop a comprehensive energy plan for Missouri, and the Sustainable Energy Future conference planned for April 2016. Presenter Amy Eyler and her colleagues used accelerometry, observations, and surveys to study the effect of Hillman’s innovative features—including abundant stairs, standing desks, and natural lighting—on the people who regularly work there. Effective strategies for creating healthy workspaces and how to evaluate and improve your own buildings will be discussed. Amy A. Eyler, Assistant Dean for Public Health; Assistant Professor, Brown School, Washington University in St. Louis. Amy has a PhD in Public Health and is a Certified Health Education Specialist. Her research career has focused on worksite health, physical activity, and chronic disease prevention. A growing number of resilient design tools, aimed at creating buildings and communities that can withstand disturbances – such as those associated with natural disasters – or regain functionality, are emerging. This in-depth seminar will examine essential mindsets to achieving resilience, and then guide participants through a case study of a school building with resilience in mind. Educational Facilities are asked to serve our communities in many ways, and naturally lend themselves to a discussion on resilient design strategies from technical, environmental, and social perspectives. Operational from early morning to late at night, providing 21st century learning opportunities, physical and mental health and well-being, community experiences within the arts, sciences and competition sports, and shelter and rescue from natural and manmade disasters. Todd Hanger, AIA, LEED AP BD+C, Principal, FGM Architects Inc.
Stephen Raskin, AIA, Principal, FGM Architects Inc. The U.S. is the world’s largest chocolate market. 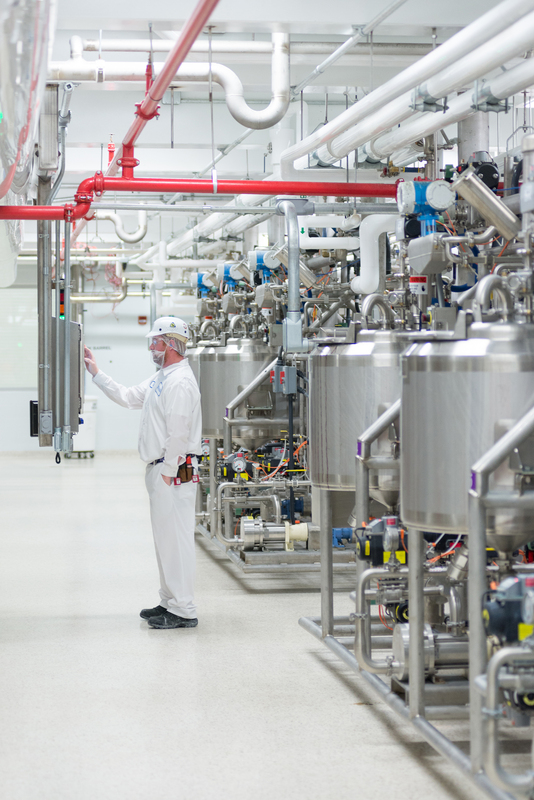 Mars Chocolate North America has set a goal to make their offices and factories “Sustainable in a Generation” and, since 2011, Mars, Incorporated has aimed to achieve LEED Gold certification for all new major buildings globally. 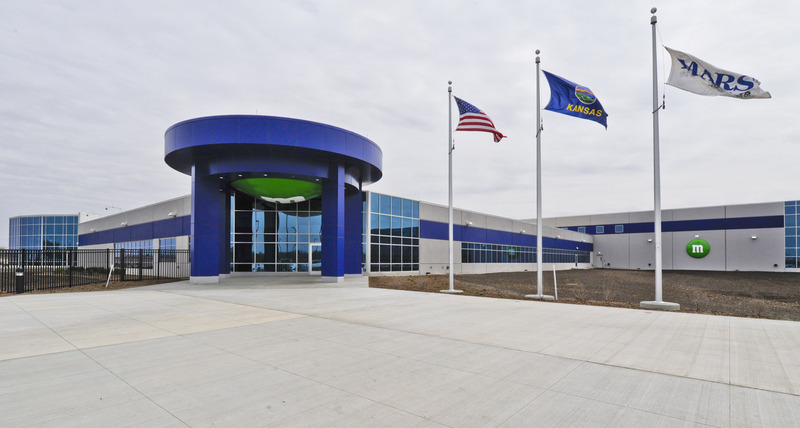 A shining example of this commitment is their state of the art 500,000-square-foot LEED Gold confectionery manufacturing facility in Topeka, Kansas. One of several of Mars factories to have achieved zero waste to landfill, this facility boasts a wide range of sustainable features, including 100 percent renewable electricity, state- of-the art heat recovery systems, rainwater harvesting for sewage transfer in the office area and for landscape irrigation, low-emitting local and regional materials, and more. Join us on July 12th to hear the sustainable story behind Food Engineering Magazine’s 2015 Plant of the Year. 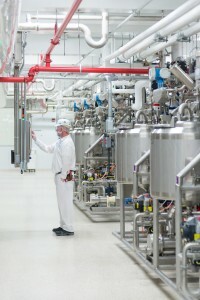 M&Ms produced in the plant will of course be served! For those participating in the St. Louis Green Business Challenge: Attending this event earns 5 points on the Challenge’s High Performance Building Initiative Scorecard! Dave has over 34 years of experience in HVAC and utilities design for the Food, Pharmaceutical, Biotechnology, Laboratory, Animal and other light industrial and research type facilities. He has been responsible for all phases of projects starting from conceptual design through start-up and commissioning. He has been with CRB for 24 years serving as a senior technical mechanical engineer and project manager. 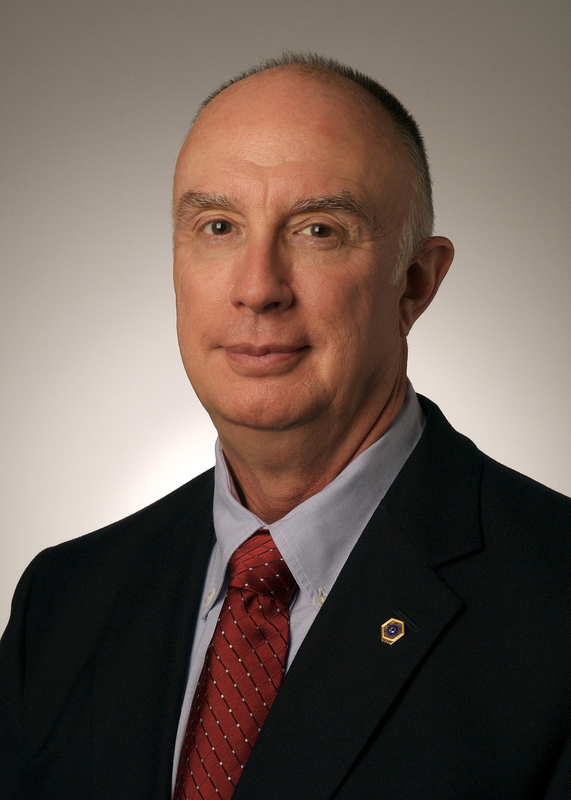 He is a member of ASHRAE and ASME and also teaches at the University of Kansas. Keith Higgins, PE, LEED AP is an Associate with CRB and has more than 10 years of experience as a Project Manager and Mechanical Engineer. Keith recently relocated from San Diego to Los Angeles to support CRB’s Los Angeles office which opened in June 2014. Keith has worked on a variety of projects with a concentration in the Laboratory/Life Sciences, Vivarium, Pharmaceutical and Biotechnology fields. Keith is a member of ISPE, ASHRAE and the USGBC. In September 2013, Chicago adopted a benchmarking ordinance for building energy use, hoping to raise awareness of business and residential energy usage. Kansas City created a similar benchmarking ordinance targeting large buildings in the metro area by offering programs and technical assistance. During this seminar, Kathryn Eggers of Chicago, Program Coordinator at Elevate Energy, and Jennifer Gunby, Kansas City Community Energy Program Manager, discuss their work educating about and promoting the benefits of the benchmarking ordinances. They will also share some information on outcomes thus far. Kathryn Eggers is the benchmarking program lead at Elevate Energy, a mission based organization that designs and implements programs that help people do more with less energy. She works to increase transparency and raise awareness of building energy use through implementation of the Chicago Energy Benchmarking Ordinance and similar initiatives throughout the country. Jennifer is a Senior City Advisor on the Institute for Market Transformation (IMT) City Energy Project team and is working as the Community Energy Program Manager in Kansas City Missouri. The City Energy Project (CEP) is a groundbreaking national initiative to cut energy waste in large buildings and make American cities healthier and more prosperous through energy efficiency.